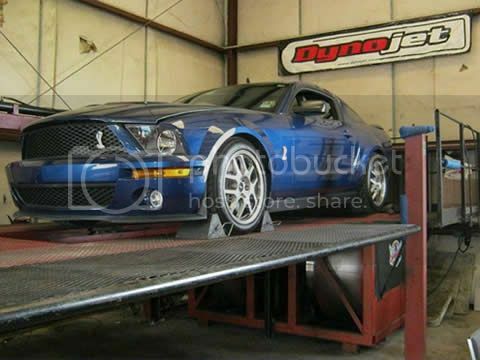 Have our tuner Richard Lelz custom tune your supercharged, turbocharged, or even nitrous charged mustang! We tune your vehicle right the first time aroiund. Using our State of the Art Dynojet Dyno Model 224xLC we can perform load tests including step, sweep and loaded roll-on. Closed loop load testing is also available by targeting engine RPM, speed or percentage of load. So Whatever your combination,(Supercharger/Turbo/NOS) We can Correctly Tune your Vehicle. We Concentrate on Perfecting each Custom Tune to insure Perfect Drivability and Performance for your combination year round!! !